Our Mission How It Works Client Benefits ER Priority Partnership Why CDR? The Coalition of Disaster Responders (CDR) was formed to organize a group of top shelf, integrity based first responders creating a single, integrated group with the capability of handling large scale property losses & recovery efforts. We offer services with competence, efficiency, and most importantly, integrity. Contractors which make the cut all adhere to the same standards regarding response times, capabilities, mitigation strategies, recovery processes, process validation, project controls, safety, pricing, and HR. This simply means we are all on the same page before, during, and after a major incident. Disasters can happen in a moment's notice. When it does, the Coalition of Disaster Responder's Team of highlytrained professionals are ready to respond. From assessing the damage to our property restoration services, we are prepared to handle your organization's comprehensive restoration needs. CDR was built to help you in the worst of times with unmatched professionalism. Learn more about our 24-Hour Emergency Responce capabilities. A successful emergency response & recovery project begins with a quick response followed by an accurate damage assessment. And then, the corresponding emergency mitigation plan must be written to stabilize the property. 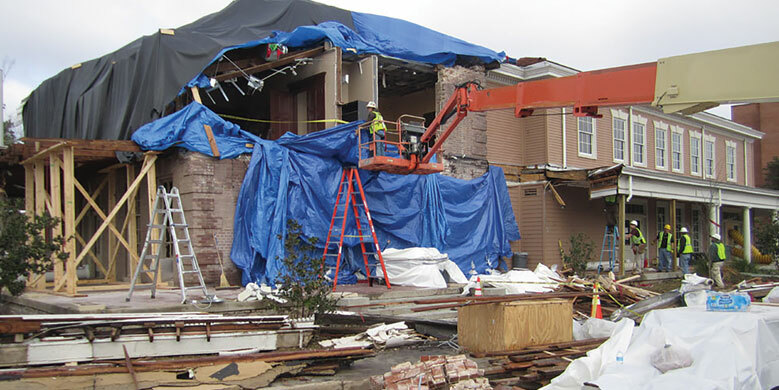 At the Coalition of Disaster Responders our in house building science and damage assessment experts will find ALL the damage and create a complete, accurate and defensible scope of work. 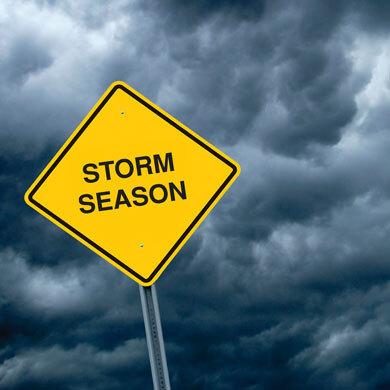 Whether the damage is Water, Mold, Storm or Fire & Smoke CDR is ready. You've experienced a major property loss. Now what? The Coalition of Disaster Responders will guide you through every step in the process from assessing your loss to planning your recovery utilizing professionals with the qualifications and experience that are needed to handle the task at hand. Let our comprehensive collaborative experience with dealing with property loss help you take control of your loss situation.